LLamanos al (305) 558-6832 para ayudarte con tu cita. 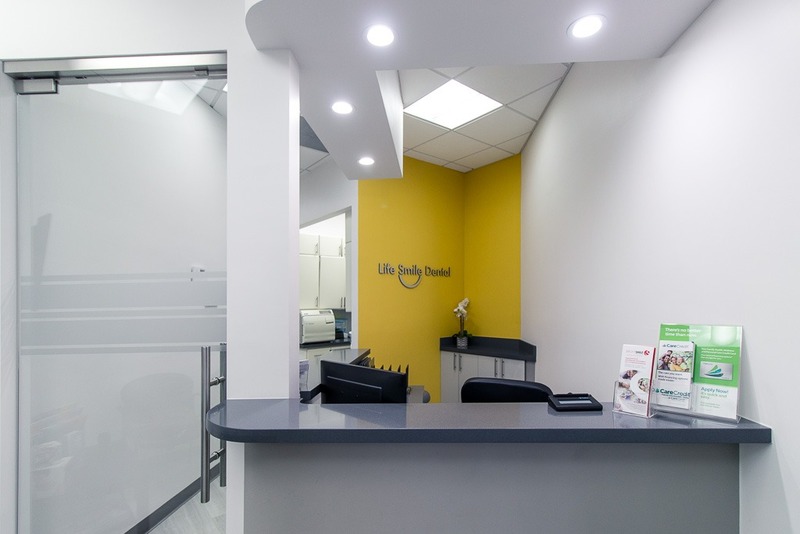 We are a dental office in Hialeah, Florida focused on providing you and your family the best personalized and quality dental care that you deserve. 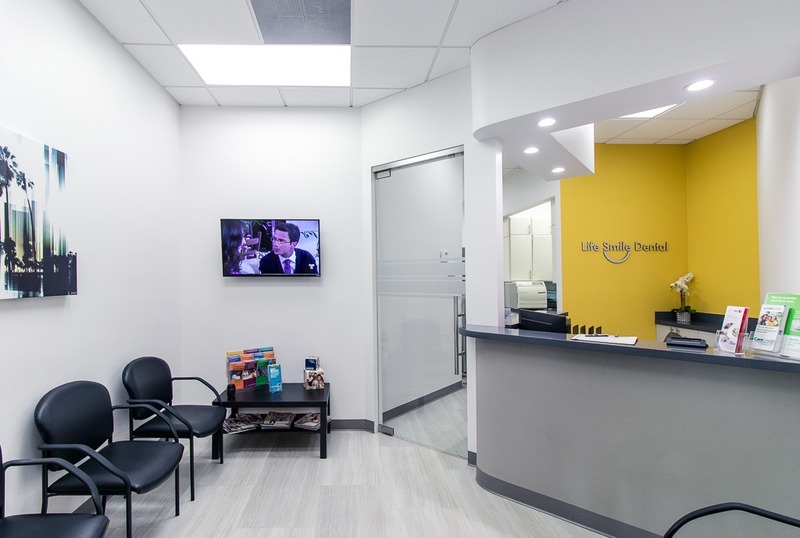 Our team is comprised of highly skilled individuals whose goal is to ensure that every patient maintains long term dental health. Our bilingual team takes great care of both English & Spanish speaking people. 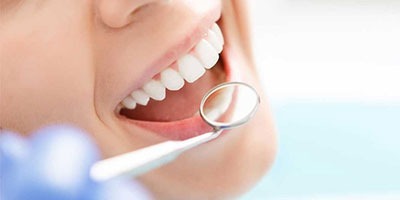 Our dental office provides a wide variety of dental treatments from comprehensive dentistry & cosmetic dental procedures to emergency dental services. 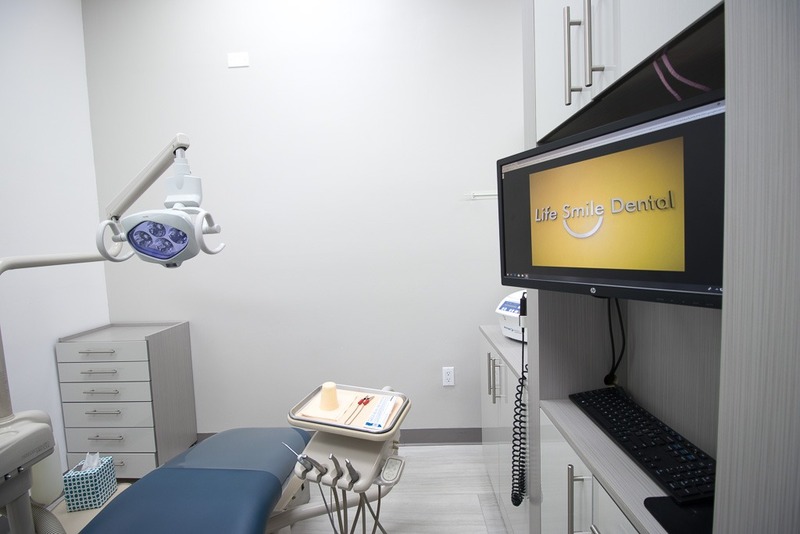 Schedule your dental appointment with one of our dental care providers. 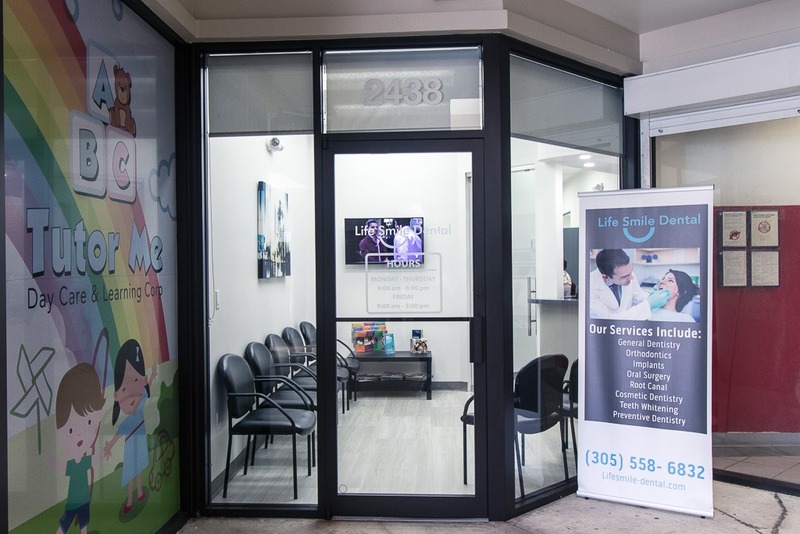 Our dentists – Dr. Navarrete and Dr. Carbonero will go beyond expectations to get you the smile you deserve. 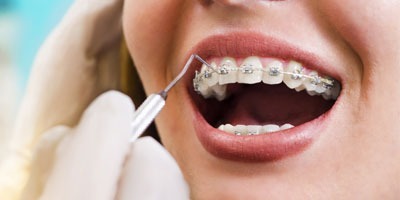 Dr. Navarrete has over three decades of experience in dentistry. He is greatly respected in the Dental fraternity and is part of the National Dental Association, American Dental Association, Florida Dental Association, American Academy of Implant Dentistry and American General Dentistry. 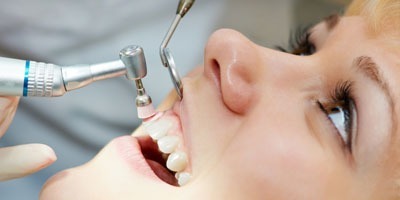 We look forward to your visit and are committed to providing you world class dental treatment. Fill out the form on this website now or call us on (305) 558-6832. 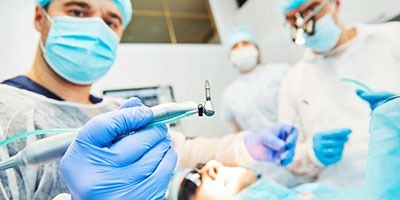 For your convenience, Life Smile Dental accepts most PPO dental insurances. 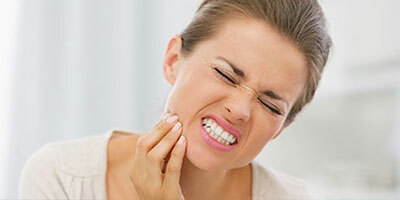 Please call us at (305) 558-6832 and let us know who your dental insurance provider is. 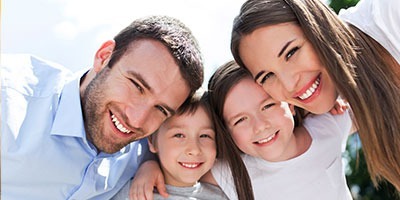 We’ll do our best to work with you and your dental insurance provider to make sure you’re covered! Loved the way they treated me too take my wisdom teeth removed they really cared about the patients, if you felt any pain they will always make you feel more comfortable during the removal just excellent service all around definitely going back here again! I had a great experience getting my wisdom teeth removed. Dr. Navarrete did an amazing job and I barely experienced any swellings. I had no negative side effects and I recovered in no time due to the level of attention and care I received at Life Smile Dental. Great staff and very comfortable environment. I recommend this dental office to everyone I know.